- Legally admissible in court and other legal settings: conditional drug testing, CPS drug testing, custody, pre-trial, random color line / UA line, out-of-town drug testing, etc. - Paperwork sent by email or fax the same day, probation officers, social workers, lawyers, etc. and several of your most common health tests. Hair testing continues to gain broader appeal as it provides a longer detection window than urine analysis substance testing, testing via blood, oral fluid / saliva drug testing. Drug use can be detected in head hair for about 30 days for every half inch of head hair and about 10- 12 months for body hair. 90 days is the typical length of drug use history tested for. 1.5 inches equals about 90 days of drug use history and is the most common sample size collected for a hair drug test. However, we can test for longer or shorter than almost every other company. Due to our advanced, patented method of hair analysis, we don't require a certain length of hair for our hair tests like other labs / drug testing companies do; rather, we need collect only a certain weight of hair. We can therefore test people that otherwise would not be testable. We offer the flexibility of testing any length of hair and detecting drug or alcohol use as far back as several years or less than a month. Depending on client preference. Body hair can also be tested instead of head hair and typically reveals a 10-12 month approximate drug-use history. We also have FBI approval with a guarantee to eliminate false positive results.
. 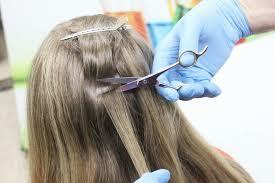 Hair drug and alcohol testing yields the benefit of an observed collection that is not easily adulterated. With hair testing, a candidate’s efforts to prepare for a drug test, either by stopping their drug use or cheating with adulterants or substitution, are not as effective. Huntington Beach, Orange County US Drug Testing Solutions offers the widest selection of hair follicle drug testing services in/near Orange County area with a low-price guarantee. 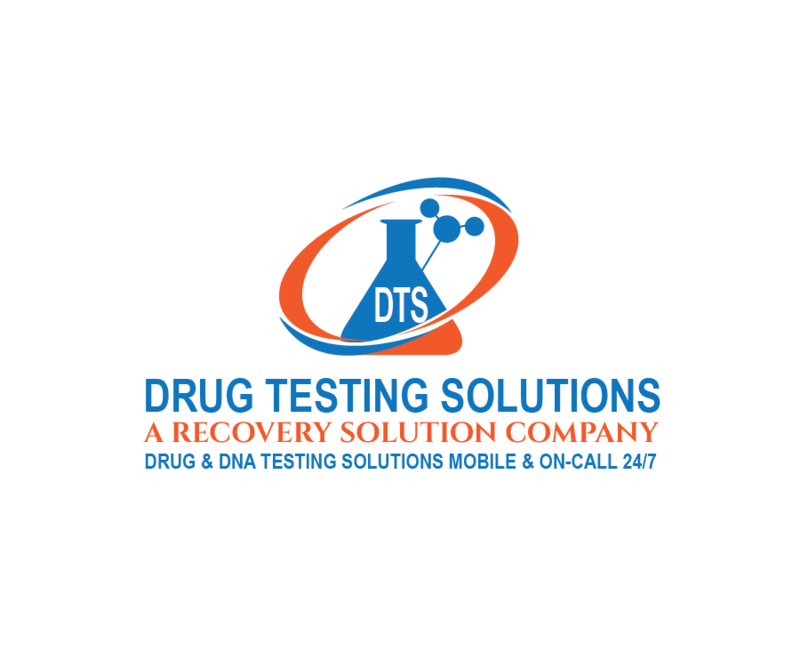 US Drug Testing Solutions administers alcohol and drug testing at our Huntington Beach and other Orange County drug testing facilities, mobile labs, as well as 24/7 Mobile hair follicle testing at client offices, residences, accident scenes, hospitals, job sites or any other location of client preference. US Drug Testing Solutions of Orange County and Huntington Beach provides Hair Follicle Drug Testing and Hair Follicle Alcohol Testing for Companies, Individuals, Athletics and Agencies for a number of reasons such as court-order, custody cases, employment, CPS, and a number of other personal, legal, and employment purposes. US Drug Testing Solutions of Orange County offers Alcohol Hair Follicle Testing (ETG Hair Test) and Hair Drug Testing for more than 20 Drugs/metabolites including Cocaine and 4 cocaine metabolites, 7 prescription and illegal Opiates including heroin, morphine, hydrocodone, codeine, hydromorphone, oxycodone, oxymorphone, Amphetamine, Methamphetamine, MDMA, MDEA, PCP, THC and Natural occurring Cannabinoids, synthetic cannabinoids (K2, Spice), and several Benzodiazepines including. 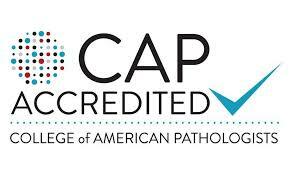 Multi-sectional hair follicle tests are available to provide a timeframe of use. Urine testing is the most common testing method used today. It detects new and recent drug use, for a few days for some drugs up to a few weeks for other drugs. Urine testing is suitable for all testing reasons — from pre-employment to random to post-accident — and can be used to detect a wide variety of illicit and prescription drugs. Currently, urine testing is the only drug testing modality approved for federal departments such as the Department of Transportation. Drug Testing Solutions offers mobile on-site urine drug testing at company offices, construction sites, residences, and other locations of choice across Orange County and surrounding cities. US Drug Testing Solutions offers a wide selection of urine drug tests including urine drug screens from 1 to 12 standard Panels with laboratory GC/MS confirmation, specialty and custom panels to test up to 2o substances, Alcohol Screens / Alcohol ETG tests and lab confirmations, Up to 60 Anabolic Steroids, Hundreds of Synthetic Cannabinoids, K2, Bath Salts, Kratom, Tramadol, Gabapentin, and many more drugs and metabolites that are newly able to be tested for in urine. We can test for many drugs / substances that other companies do not have the capability of yet. ​Urine collection supplies and drug detection devices are available for sale locally for pickup and delivery and nationally for delivery. Oral fluid drug testing, also known as saliva drug testing, is the second most utilized screening method and it detects recent drug use in the previous 24-36 hours. Our certified collectors collect an oral fluid specimen under direct observation which reduces the likelihood of donor tampering. Saliva drug and alcohol testing is a growing modality. It offers reduced likelihood of deceit than urine testing but does not detect use from as far back as urine or hair. Drug Testing Solutions Huntington Beach provides saliva alcohol testing and saliva drug testing services to employers, individuals, agencies, and organizations. 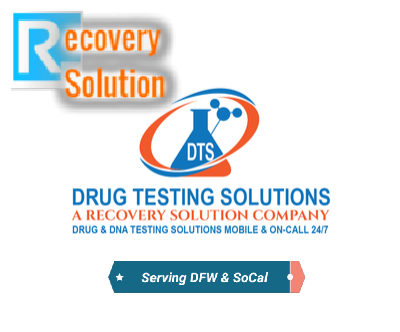 Drug Testing Solutions Saliva Alcohol and Drug Testing is becoming a growing method for testing due to it's convenience, difficulty to tamper with or adulterate, and the person taking the test can be easily monitored and closely observed. Our Huntington Beach team is standing by 24 Hours a day seven days a week to meet you, your employees, client, patient or your loved one, in full confidence, at your home, office or anywhere else to administer a Drug Test or Alcohol Test. We know all of the tricks to attempt to pass a drug test, whether urine drug test, hair follicle drug test, or oral/ saliva drug test, and they will not slip by us. We further minimize attempts to tamper with a sample through testing for specimen validity. This includes taking sample temperature, testing for adulterants and dilution, measuring PH, specific gravity, and creatinine, among other things. We administer drug and alcohol tests for court, Child Protective Services (CPS), pre-trial, probation, custody battles and other legal purposes via three main modalities: hair, urine, and oral swab. We administer hair follicle drug tests, urine drug tests, and saliva drug tests for employers and employees for pre-employment, random drug testing, reasonable suspicion/reasonable cause testing, post-accident drug and alcohol testing, and other employment related reasons.